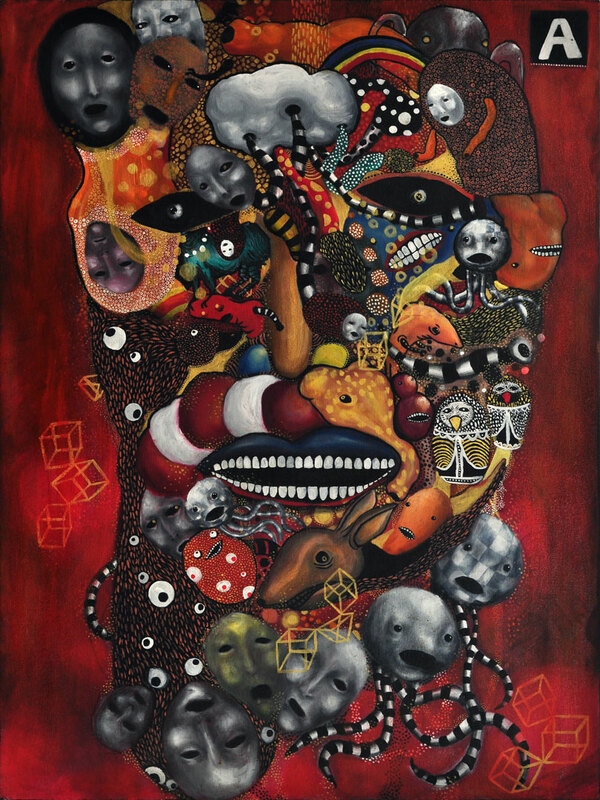 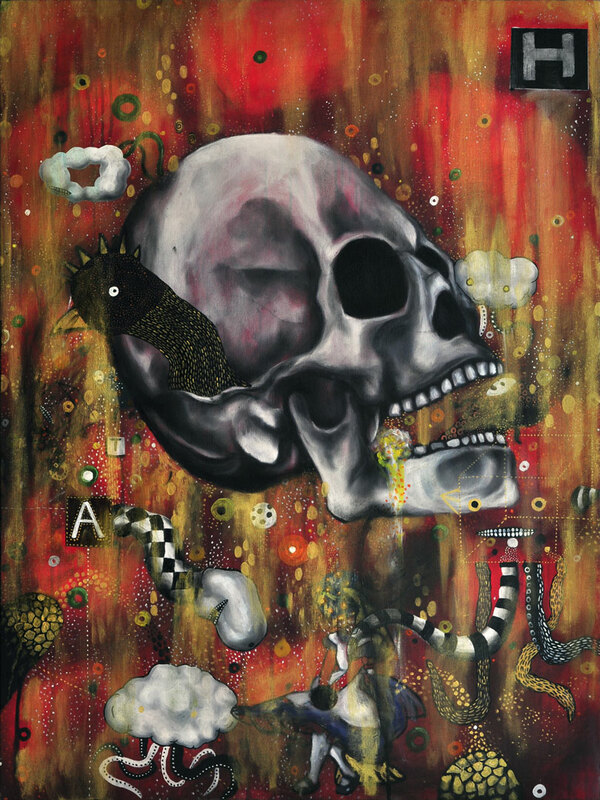 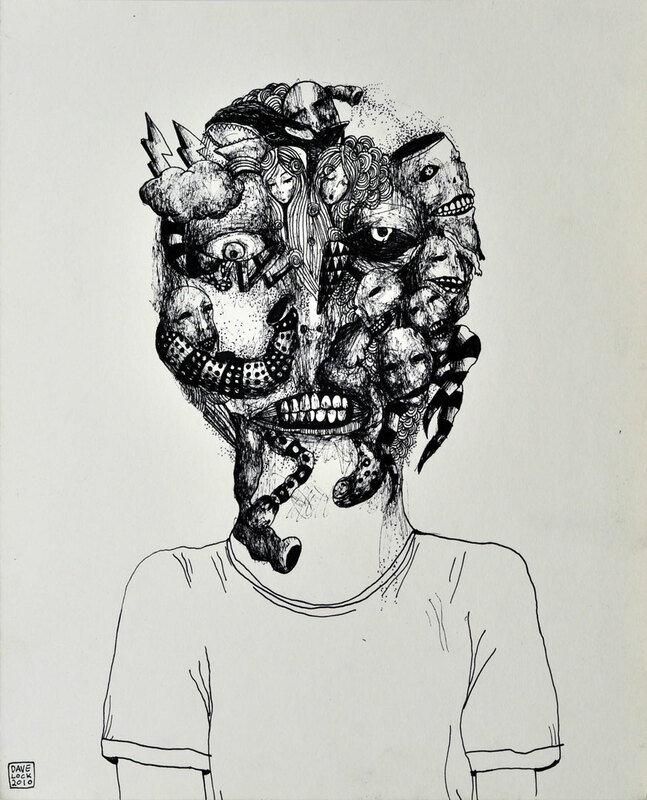 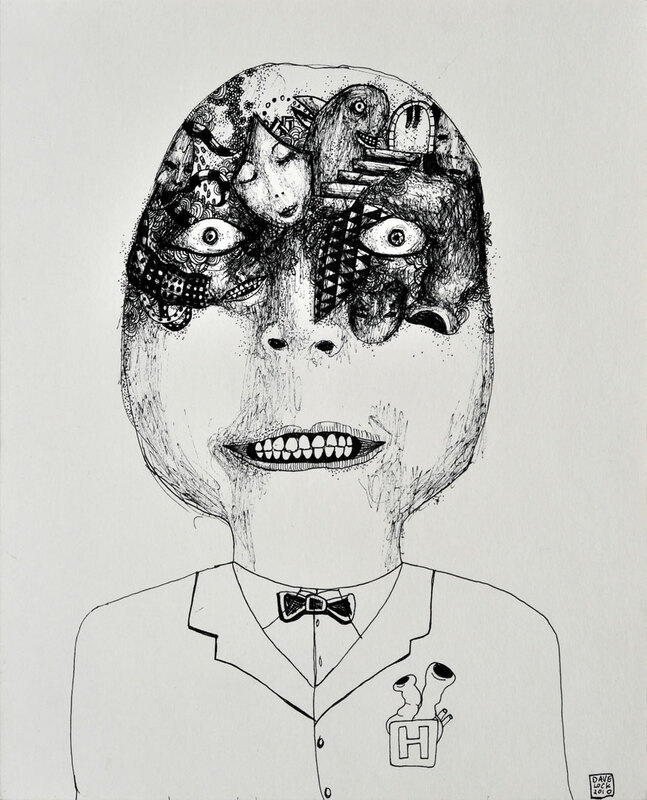 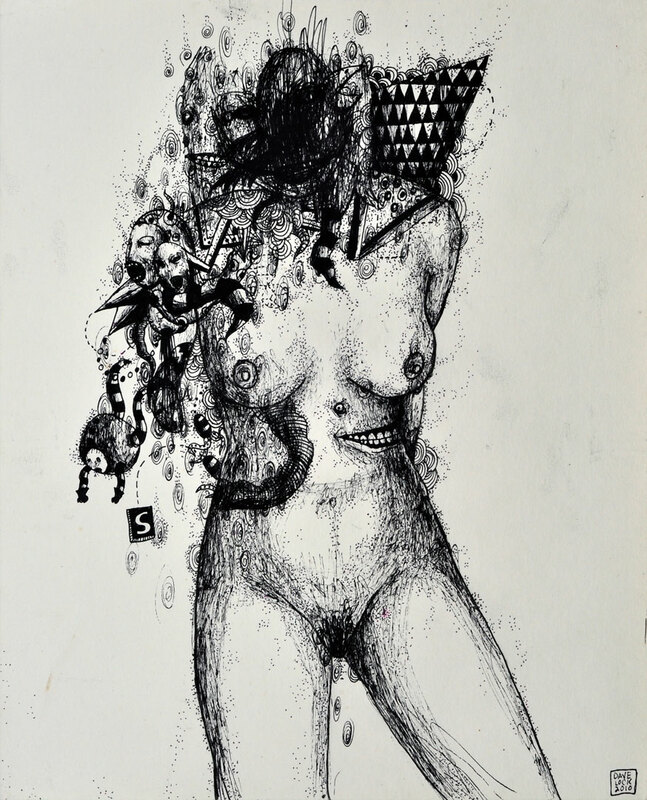 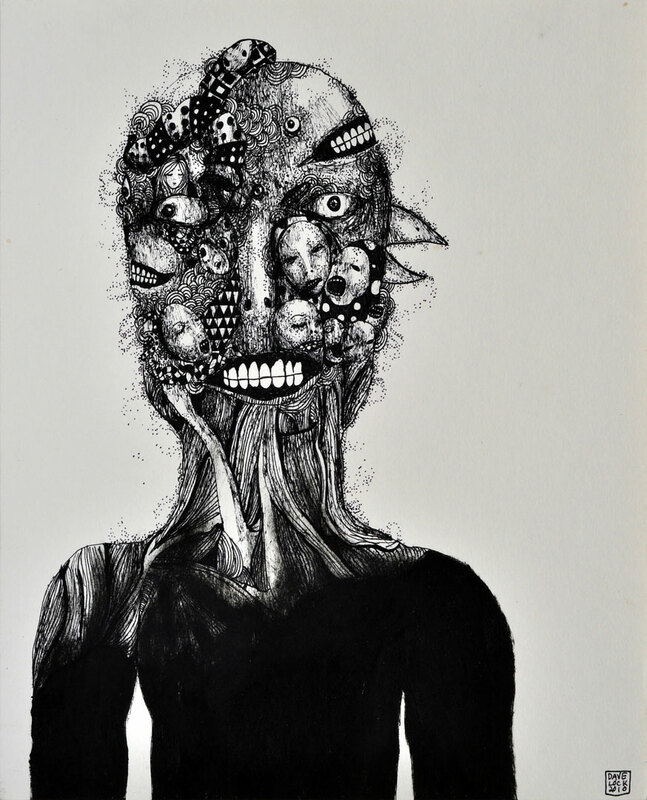 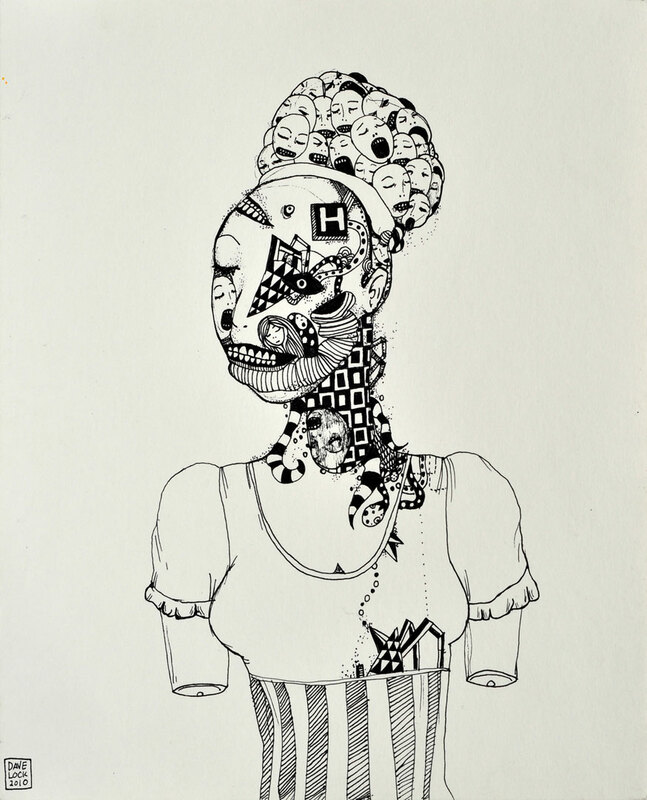 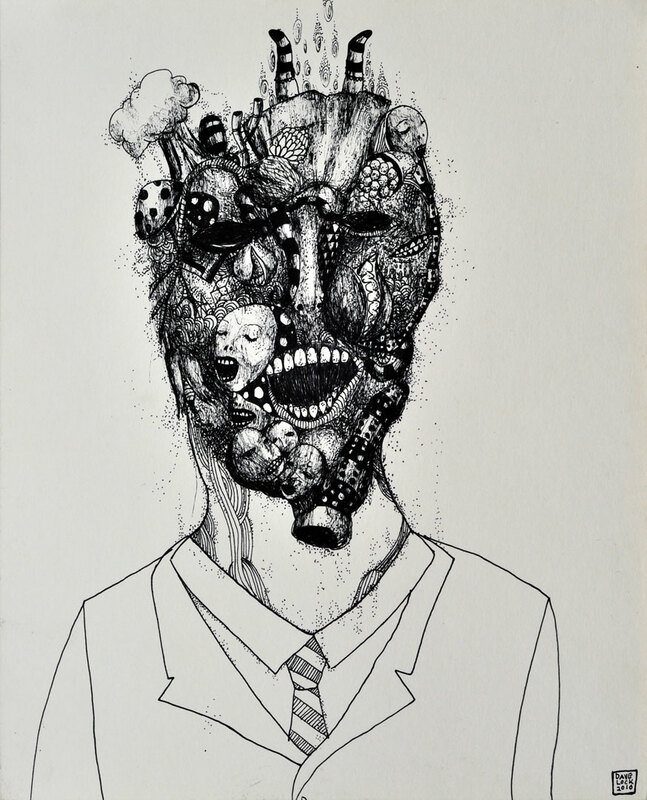 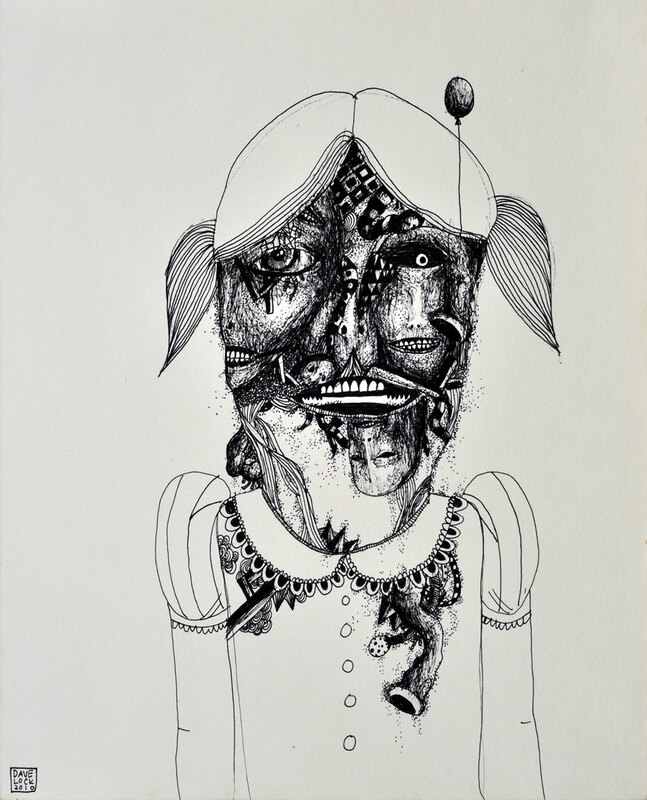 Guest Artist Dave Lock explores the anonymity of self-destruction with his pen and ink experimentations in Things that fall from the Sky, a grim collection of portraitures that result from a recurring mass of emotionally masticated images. 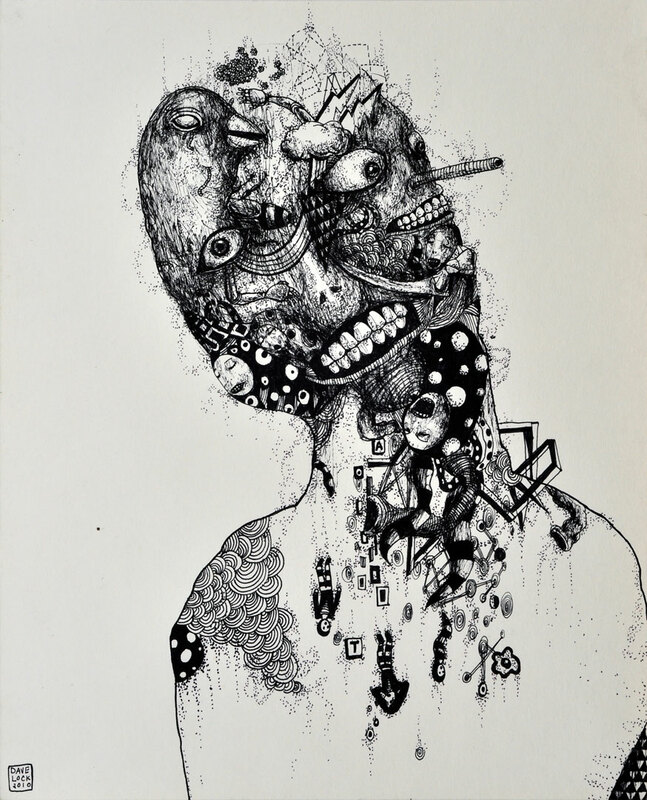 These tiny creations eventually form a disordered mirage that resembles the familiar anatomy of a human face. 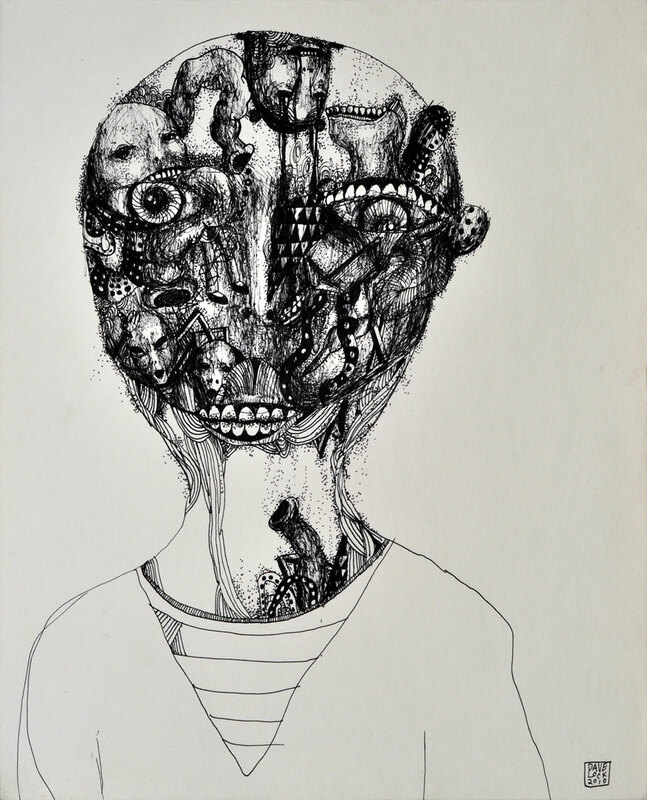 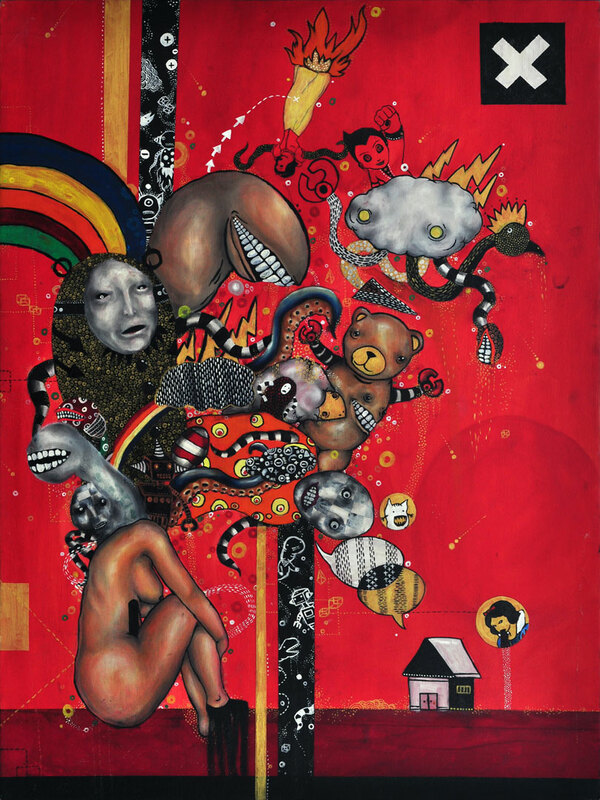 Such outcomes, according to the artist are the visual embodiments of his painful, personal struggle against life itself.